Union Cycliste Internationale's president David Lappartient has confirmed that the ASO is working on extending La Course into a ten-day race. The Frenchman said that he has put pressure on the organisation of the Tour de France to make a proper women's race, following the criticism of the 2019 La Course that will take place on the same course as the men's last individual time trial of the French Grand Tour and of which little time was dedicated to at the presentation of the TDF route. "I told them, ‘You are the leading organisation in the world so you have to take your part of the responsibility to support women’s cycling'," said Lappartient in an interview with British newspaper The Telegraph. "I know there are some (logistical) difficulties. They are thinking maybe of a one-week stage race. I would support this, but I told them, ‘Why not the last 10 days the same stages for men and women?" The ten days would be on the last ten days of the men's race. 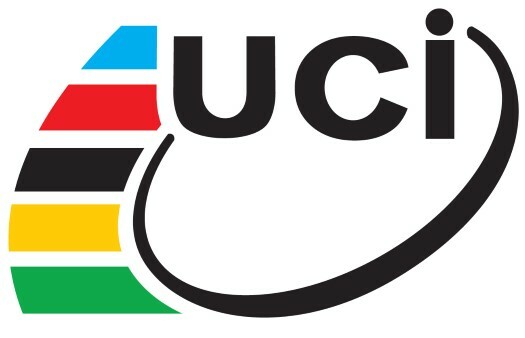 The President of the UCI also commented that the ASO is also considering creating a women's Paris-Roubaix and that the first edition of the race could take place in two years.